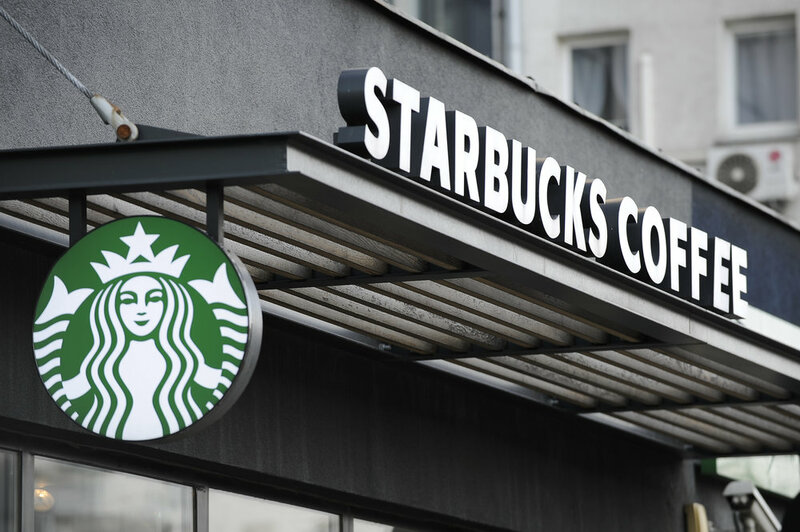 Starbucks to Open its First U.S. Sign Language Store! Adam Novsam, a deaf utility analyst at Starbucks headquarters in Seattle, advocated for the Signing Store Project's launch in the United States. "I think it will be an awesome experience for hearing people to have a unique experience — having the tables turned a bit — and having the opportunity to be exposed to a new language and culture. I look forward to this store bringing people together." Read the article on NPR here!